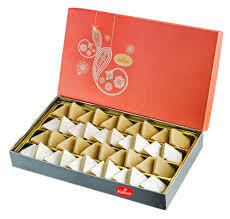 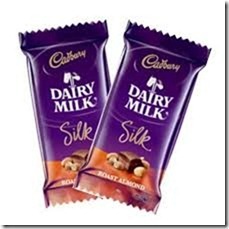 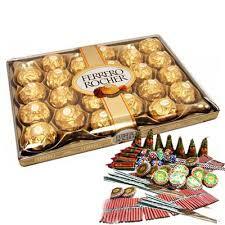 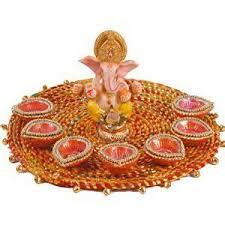 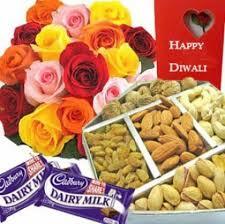 Diwali gifts online to Pune, send diwali gifts to India, buy diwali crackers online. 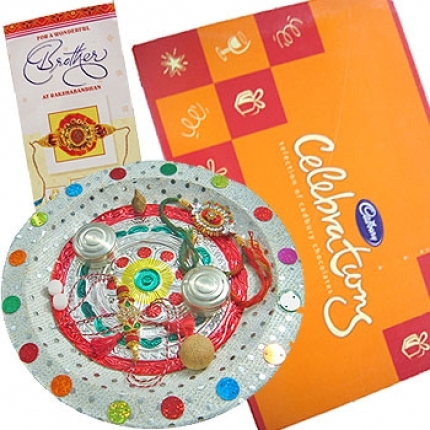 Diwali offers online shopping India, diwali gifts for friends, diwali gifts for employees, diwali gifts for corporate, diwali gifts online. 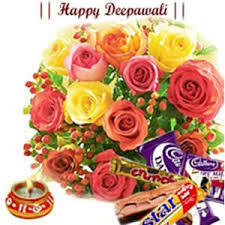 The ultimate celebration of Diwali, evil is destroyed and good deeds actions words are what matter. 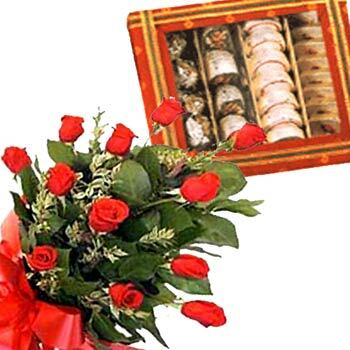 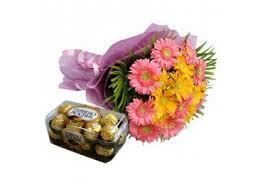 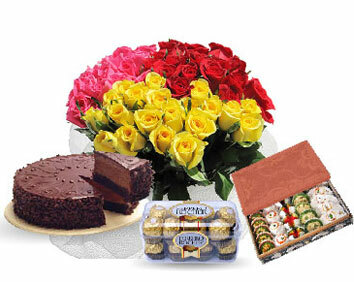 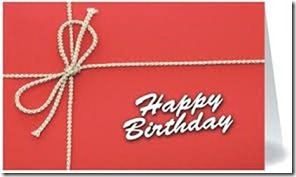 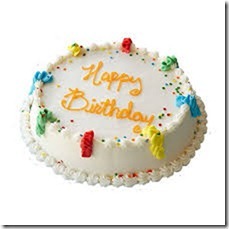 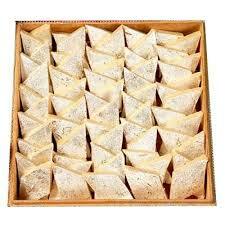 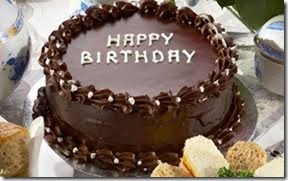 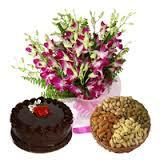 On this occasion send countless gifts diyas sweets cakes, candle. 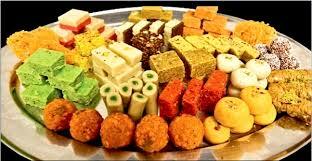 India is transferred into a land of different lights. 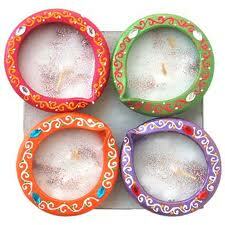 All homes offices shops are decorated with flowers lamps rangoli. 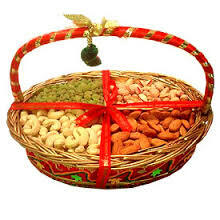 Special dry fruits like Kaju, Pistachio, Raisin, Almond and others on a Dry Fruits Hamper is always a gift to look out for during an occasion like Diwali. 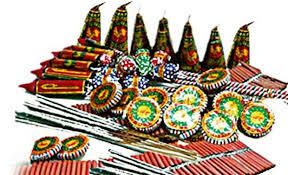 They infuse a new spirit to the festival. 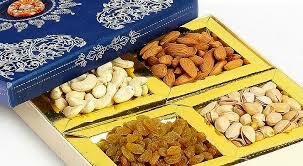 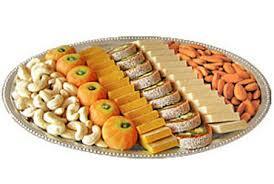 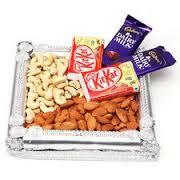 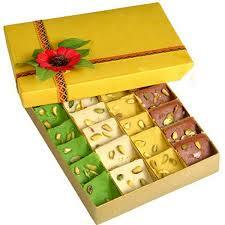 Send special Dry fruits Hamper to your dear ones during the occasion of Diwali. 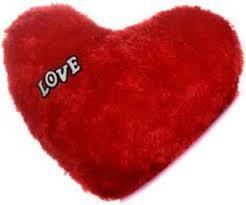 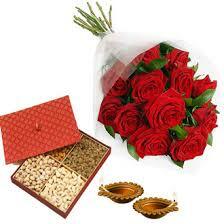 It is a gift which is going to make all the difference. 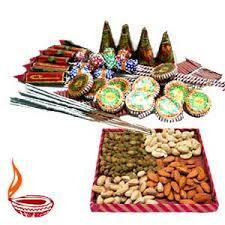 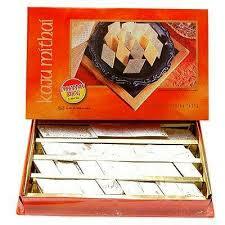 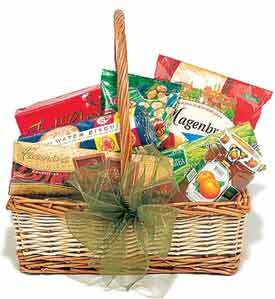 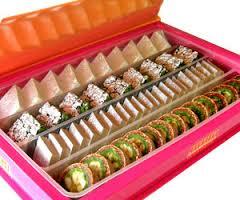 Some of the best variety of sweets on unparalleled hampers during Diwali adds a distinct flavour to the occasion. 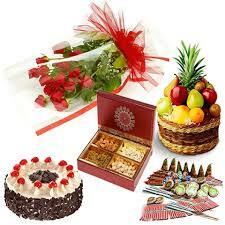 Giving gifts has always been an important rituals of the festival of Dipavali. 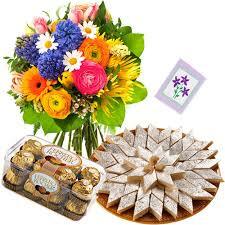 As is customary, Diwali gifts are an acknowledgement of love and affection that we give to our loved ones. 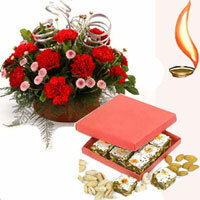 After Dipavali Pujan and before lighting the crackers, gifts are exchanged among friends, acquaintances and family. 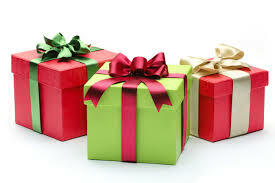 Everyone competes for the best or the most number of gifts.